Plastic Locks for your CB-X Male Chastity Devices. 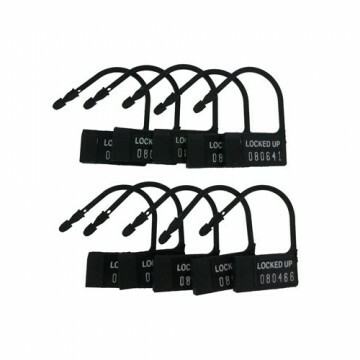 Tamper proof and secure plastic locks featuring a unique security number. 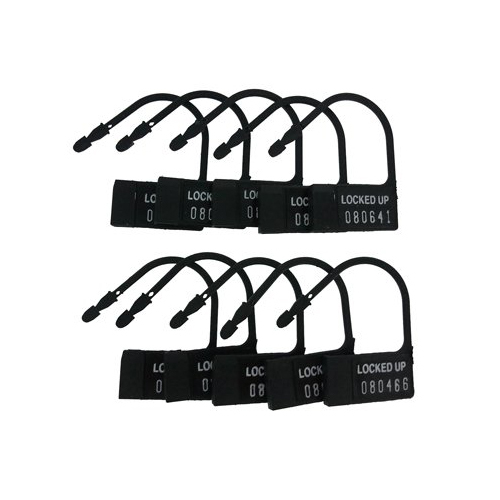 Worn as an alternative to padlock, handy for traveling and going through metal detectors. Also great for those starting out with chastity, the plastic locks can be removed without a key.